If you loved Divergent, you have to read Four, Veronica Roth’s companion to the Divergent series. This story is told from Four’s point of view and fills in his history. He tells of his Dauntless initiation, the two years before he meets Tris, and the corruption he has noticed all along. 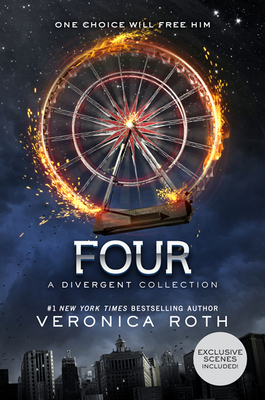 Plus, there are three scenes from Divergent that are retold through Four’s eyes. Once I picked up this book, everything else was put on hold until I could finish it!